At the end of November, what you really want is something warming to eat. St Andrews Day falls on the 30th of November and the November Slow Cooked Challenge was all about warming dishes or dishes with a Scottish theme. 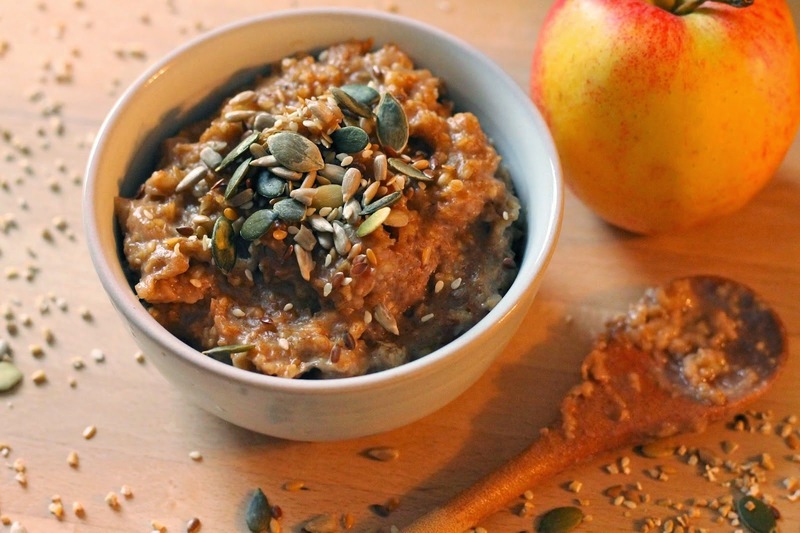 First up it's breakfast at Kevin's Crafty Larder with Slow Cooker Oatmeal, the perfect breakfast to come home to after early morning dog walking. 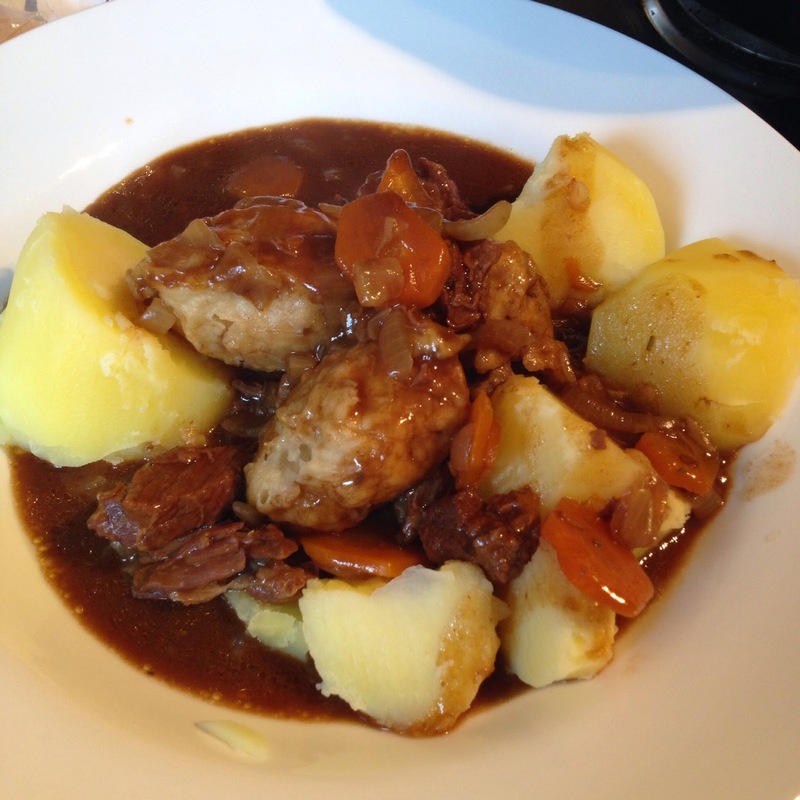 A Simple Beef Stew is the offering at Jo's Kitchen, it's an old fashioned stew with lovely suet dumplings, the gravy looks particularly rich and tasty. Time for a little snack? I'm delighted to introduce Nasifriet and her entertaining blog By the Way. 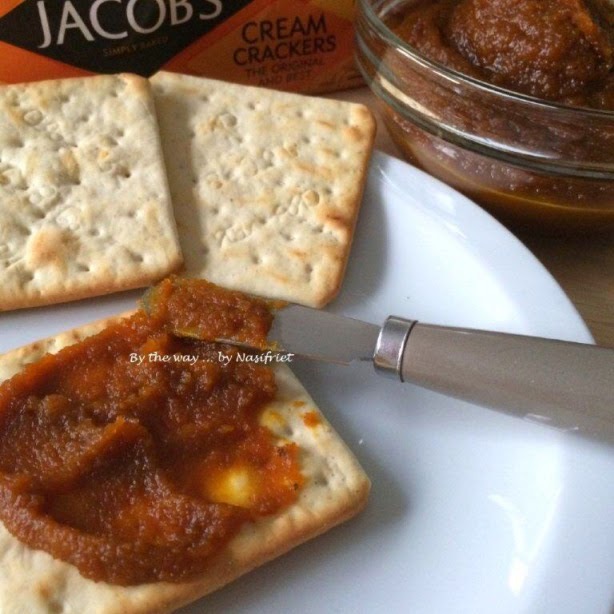 Slow Cooked Zesty Pumpkin Jam sounds amazing and is definitely going to feature on my post Halloween pumpkin cooking next year. Beef is popular this month, let's hope it is Scotch Beef for St Andrews Day. 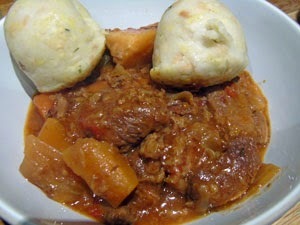 Anyway Beef and Vegetable Casserole looks like a lovely warming dish entered by Deon at Food Jam. 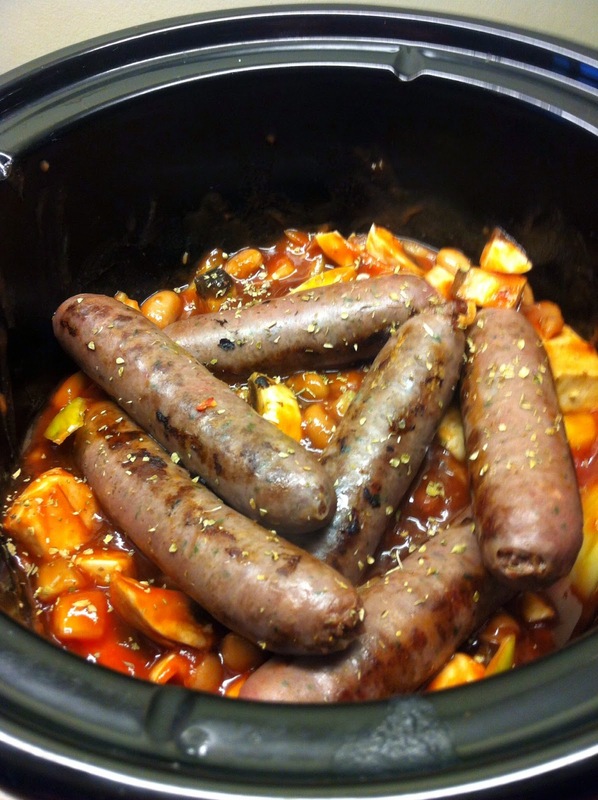 Venison is definitely associated with Scotland and Lucy at Baking Queen 74 has made a lovely warming Slow Cooker Venison Sausage Casserole with Borlotti Beans. We interrupt this comfort food fest for a bit of a domestic! 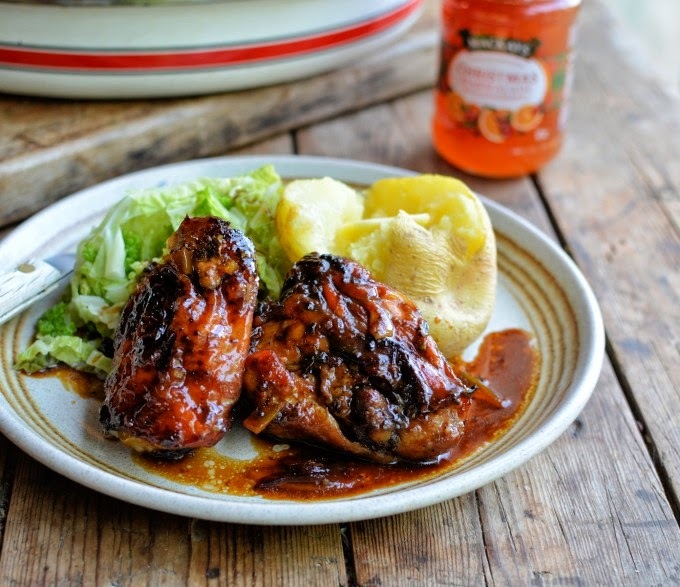 You'll have to pop over to Lavender and Lovage to find out what was the cause of the temporary marital disharmony, while you are there you should bookmark the recipe for Sticky Christmas Marmalade Chicken. 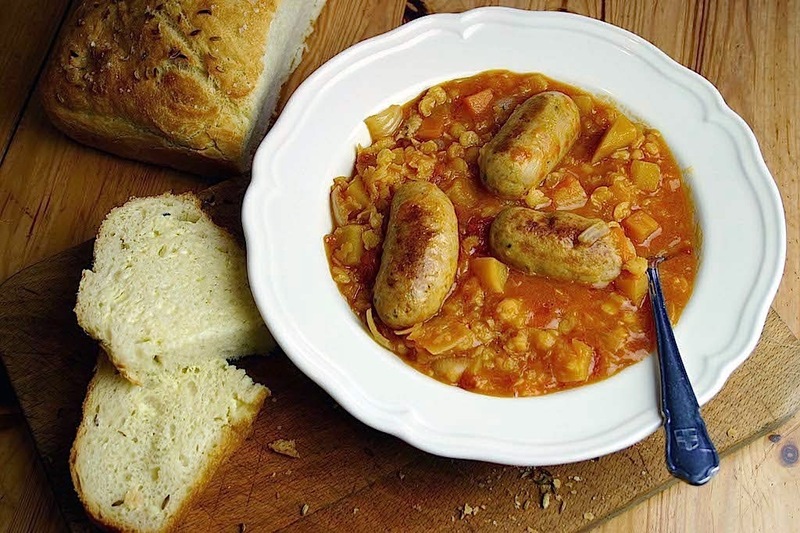 A bowl and spoon is the recommended way to eat Bonfire Bangers, Pumpkin and Lentil Stew the bowl of comfort food from Dominic at Belleau Kitchen. The December challenge will be published on 1st December, so remember to come back and find out what the theme will be. Thanks for a great round up, must try the oatmeal . 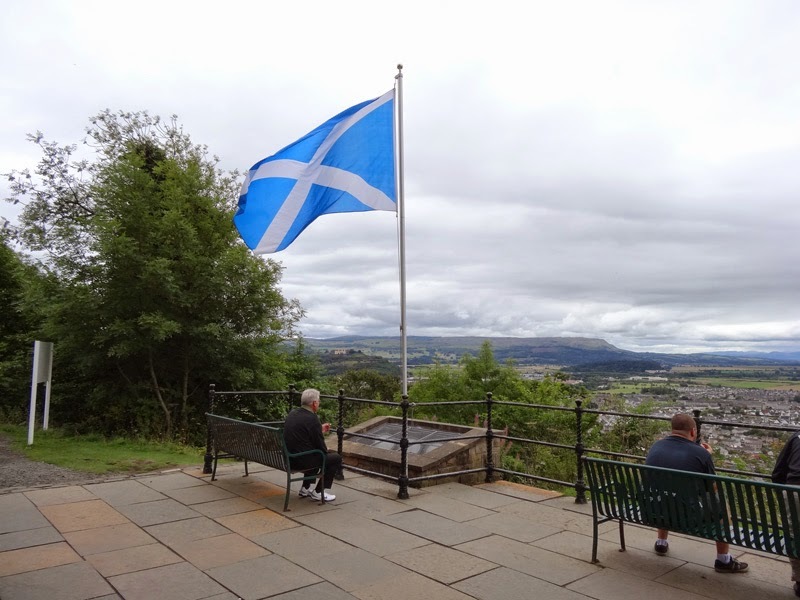 Happy St Andrew's day Janice. I am a huge fan of slow cooked oatmeal - but also excited by the selection of recipes as I would like to put my slow cooker to more use. 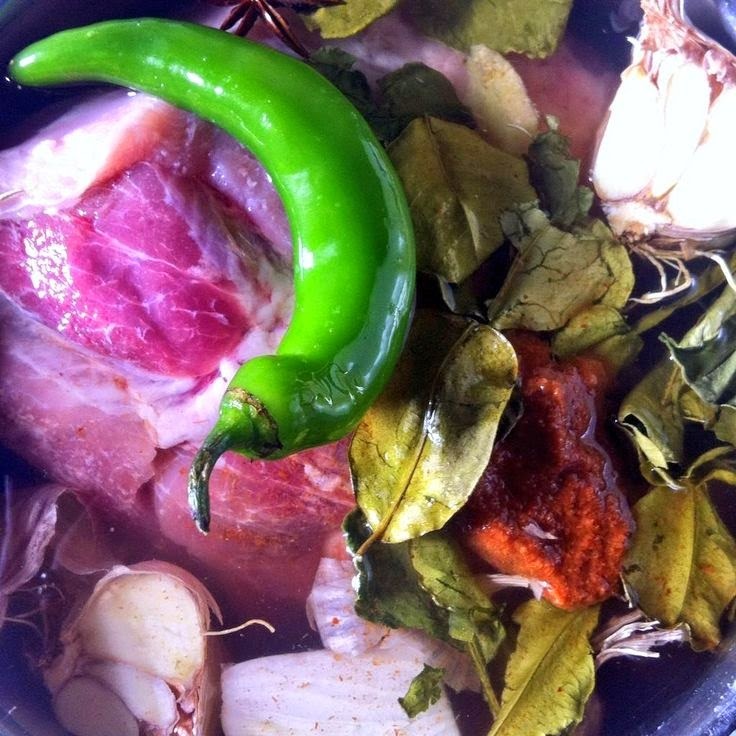 Wonderful roundup Janice with some lovely recipes to bookmark!